Oil prices declined on Thursday as the U.S. dollar increased against most of its major peers, Trend reports citing Xinhua. The dollar was supported by positive sentiment on U.S. economy. The dollar index, which measures the greenback against six major peers, increased 0.10 percent to 96.4997 at 3:00 p.m. (2000 GMT). A stronger dollar made the dollar-priced commodity less attractive for holders of other currencies. 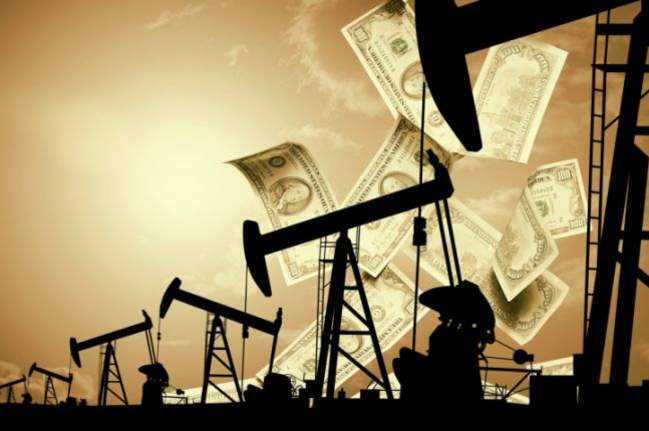 The West Texas Intermediate for March delivery erased 1.37 dollars to settle at 52.64 dollars a barrel on the New York Mercantile Exchange, while Brent crude for April decreased 1.06 dollars to close at 61.63 dollars a barrel on the London ICE Futures Exchange.